It's Moonlight Madness Time Downtown! 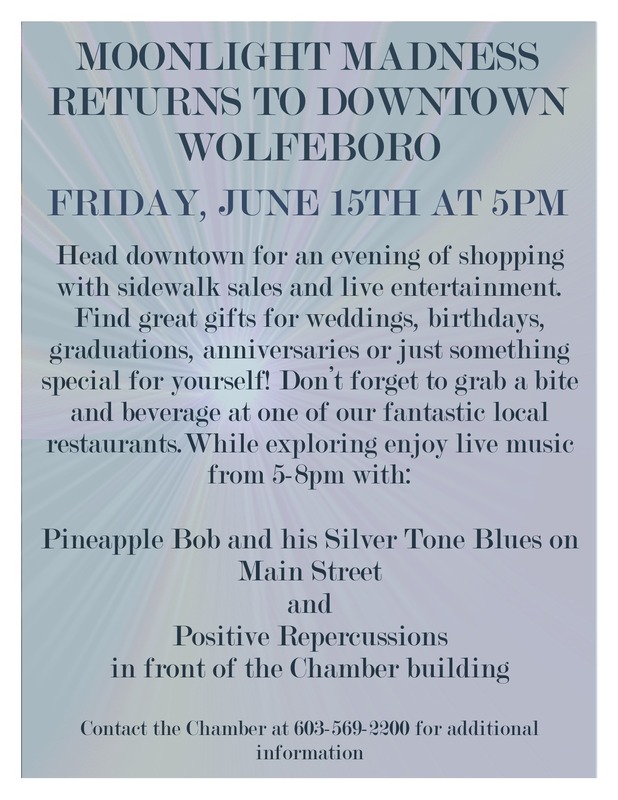 This Friday, Moonlight Madness returns to downtown Wolfeboro with sidewalk sales, great food and drink, live music and more. After shopping til you drop, relax at Cate Park or Back Bay and take in the amazing views. Don't miss this annual tradition, it's sure to be a fun event! 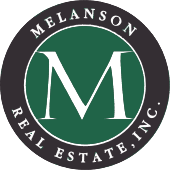 Contact the Chamber of Commerce at 603-569-2200 for additional information.